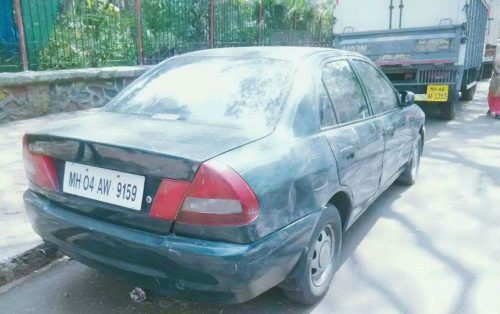 Mitsubishi Lancer Used Car in Mumbai. 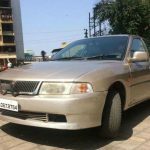 2001 model Petrol Mitsubishi Lancer used car for sale in Lower Parel, Mumbai, Maharashtra, India. 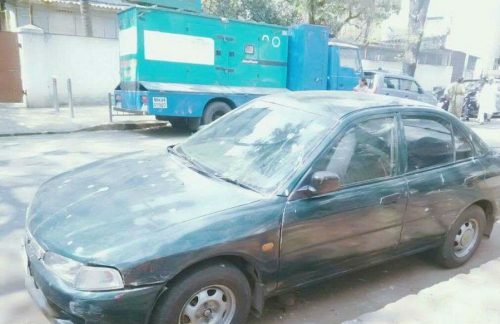 This Mitsubishi Lancer used car is a green coloured car. It is a Maharashtra registration car. 58000 km driven. It is a sedan car. Price is very negotiable. 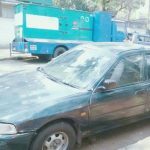 This Mitsubishi Lancer second hand car is listed in the following listing pages. Liked this ad? help others to reach this page by sharing this Mitsubishi Lancer used car ad on social media. Maximum Social Media Share = Quick Sale. So ask your friends to share this page. Your used car review or comment will be examined by a moderator before it appears here.